Why Schedule Your Mazda Oil Change at Our Dealership? Getting the oil changed in your Mazda car or SUV is a breeze when you bring it into Kerry Mazda in Florence, Kentucky. That's because we are your local Mazda experts, with certified Mazda mechanics specializing in routine maintenance and repairs on your specific vehicle. Not only will you get lightning-fast oil changes, you can also rest assured that our Mazda mechanics are keeping an eye out for additional problems in order to head off more expensive repairs in the future. 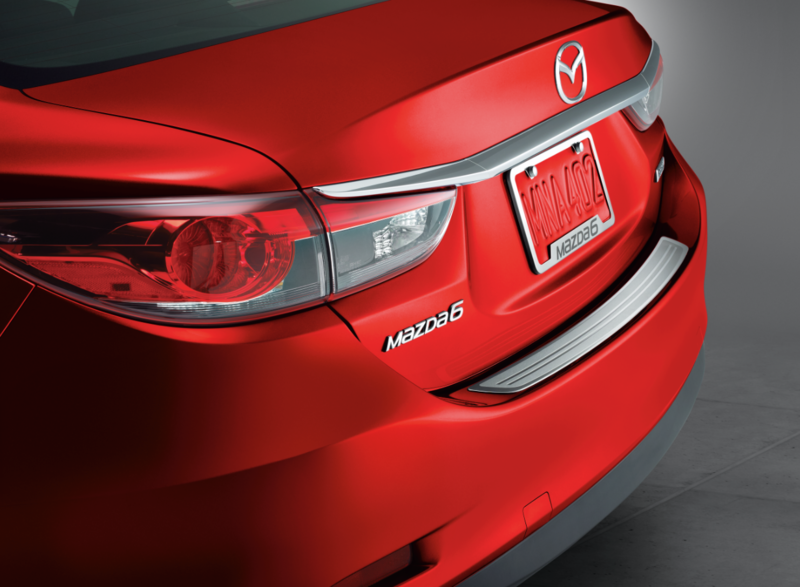 Keep your Mazda car or SUV running in top condition when you bring it in for an oil change every 3,000 to 5,000 miles. We look forward to your visit. Schedule a Mazda oil change at your trusted Florence, KY Mazda dealership. Why should you service your Mazda vehicle at the Florence, KY Mazda dealership when there are so many other options around? Because Kerry Mazda is a Mazda-certified dealership, which means that not only will you get certified mechanics working on your vehicle, you can also count on the fact that we will use only high-quality Mazda parts and recommended engine oils for your Mazda oil change. We hold ourselves to incredibly high standards, which means you can expect the same when you come in for a Mazda oil change or any other maintenance or repairs on your Mazda car or SUV. Get in touch with our team to learn all the Mazda services our dealership provides. Kerry Mazda is your best bet when it comes to routine maintenance and other car repairs in Florence, KY. Our expert Mazda mechanics can perform factory scheduled maintenance, fluid checks, brake checks, check engine light diagnostics, tune-ups, battery tests, air filter replacement, wiper blade replacement, and more. There's no problem too big or too small for our Mazda auto shop! Give us a call to schedule service on your Mazda vehicle, or use our convenient online scheduler to make a service appointment today.